Mid-Bay Bridge Rotary Club, Niceville, FL- Welcome! Rotary International is known for its role in Polio Eradication. ​The Rotary Club of Mid-Bay Bridge Choctawhatchee Bay was chartered June 29, 1993. Since that time, Mid-Bay has established itself in the Niceville, Valparaiso, and Bluewater Bay communities. 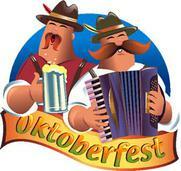 Its annual Oktoberfest, held at the Marketplace at Bluewater Bay, and its annual Charity Golf Tournament held at the Bluewater Bay Golf Course, are events the community looks forward to each year. 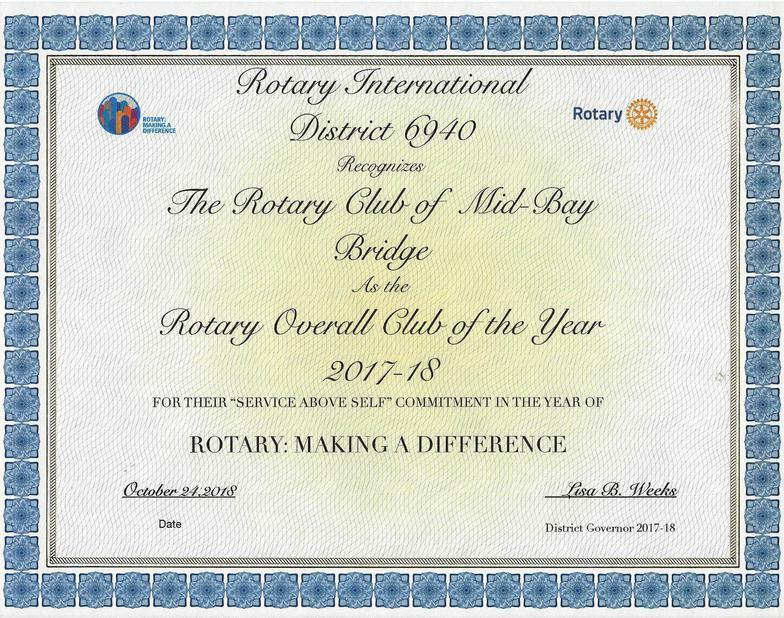 Mid-Bay has received the Rotary International President's Citation multiple times, and honored with District 6940 Governor's Awards. We are a small Rotary Club where professionals and business people find a great fit for service.